BlcokWathcr is an open source cryptocurrency tracker that accepts the public addresses and exchange api keys of a user and aggregates all of the balances into a manageable portfolio. Blockfolio, the most popular tracker, can be a pain to manage since all changes need to be input manually. This application aims to provide a simpler user experience by automating this process. There are a few applications that accomplish this, but they are either not open source, have limited functionality, or an unintuitive UI/UX. 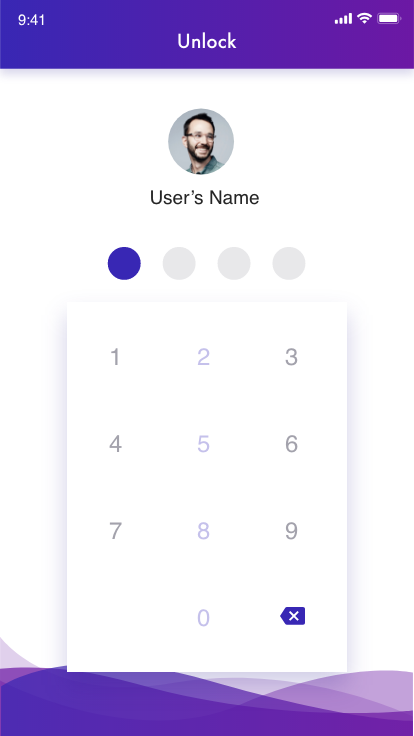 Visible code is especially important for an application like this to ensure the safety of exchange keys and funds.